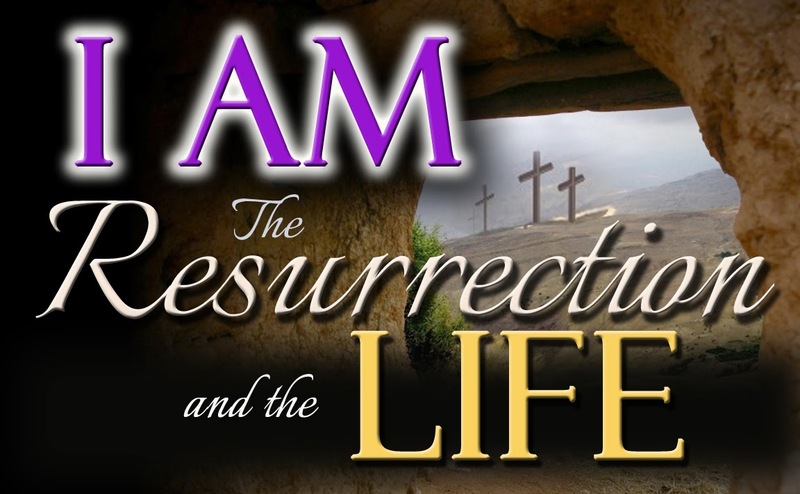 I Am the resurrection and the life and I Am breathing new life into you, says the LORD. I will restore life and vitality to you. DO not celebrate death. Celebrate Life. In ME is life! In Me is vitality. I will resurrect your broken dreams. Even as you have seen the dry and disconnected bones that are past the point of hope and possibility, I say to you, nothing is impossible with ME. When I speak life, death cannot defeat it. I will cause the wind of My Spirit to blow and the dead shall be raised up and the things that have been dry and lifeless shall be revived and the hopelessness shall give way to new, fresh new hope, says the LORD. I will connect that which has been separated. I will mend that which has been broken. I will put together the pieces and even the shards will take on meaning and come together beautifully into the places that I have ordained. Nothing will be lost and nothing will be missing and nothing will be diseased, and nothing will be broken, says the LORD. The brokenness will not be remembered for the NEWNESS of life that I give. The former pain will give way to the gladness, for I will restore your soul. I will revisit lost hope, will restore that which could not be repaired, and will fix the unfixable, says the LORD. I have not forgotten you and your dreams will come true, for I gave them to you before they were pronounced them dead. Though they have mocked you in open display of defeat for all to witness, there is a resurrection coming that will also be witnessed by all your enemies. I will be on display as the ONE who cannot be mocked, and I will heal, repair, revive, restore and renew, says the LORD! I will give beauty for ashes and even the ash heap of your life will be restored. The life that I give to you will be abundant and joyful and prosperous and you will rejoice in Me Who is unlimited, ALMIGHTY and the restorer of life in you, says the LORD.